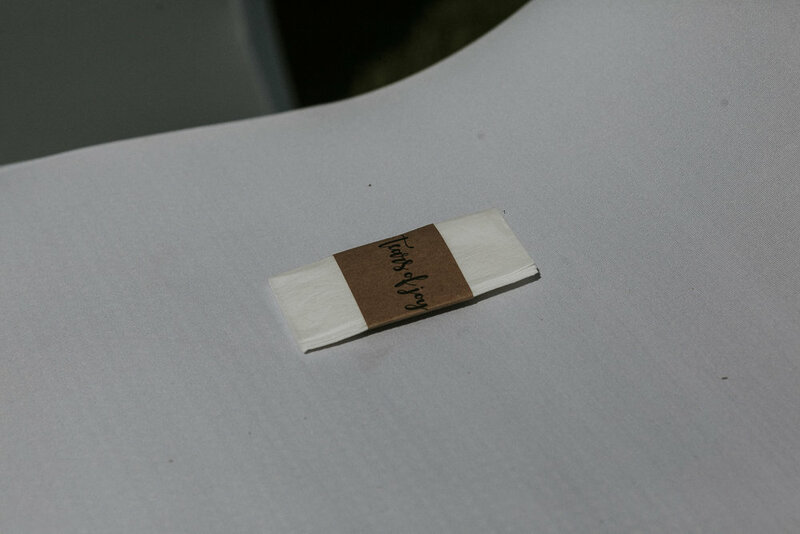 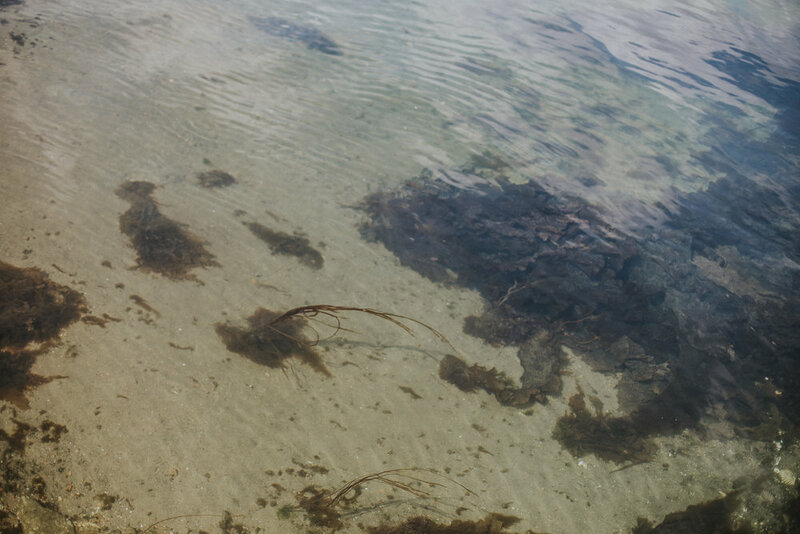 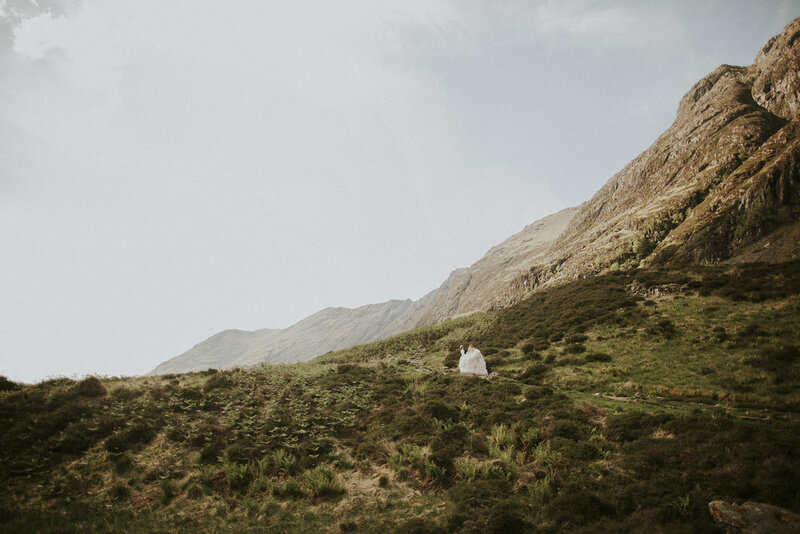 This time i had the amazing company of my second shooter Patrick. 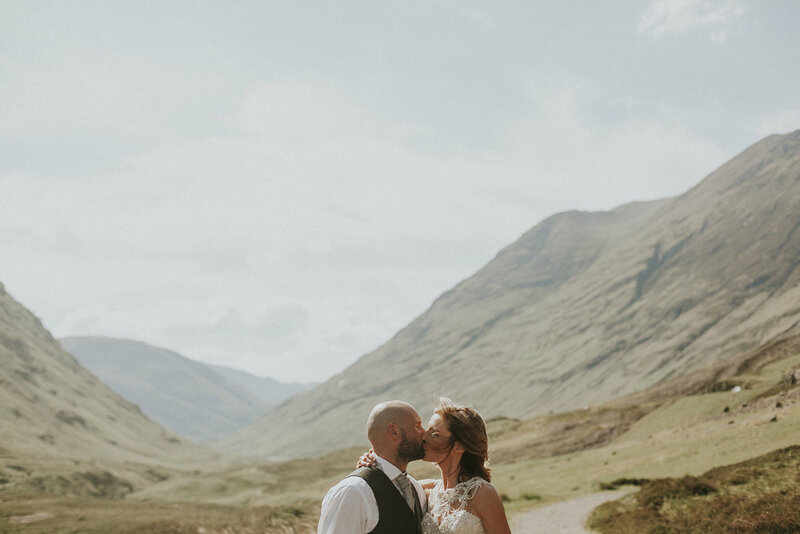 Glen Coe blew our minds again with its beautiness and we had the chance to witness it during one the hottest summer days in Scotland. 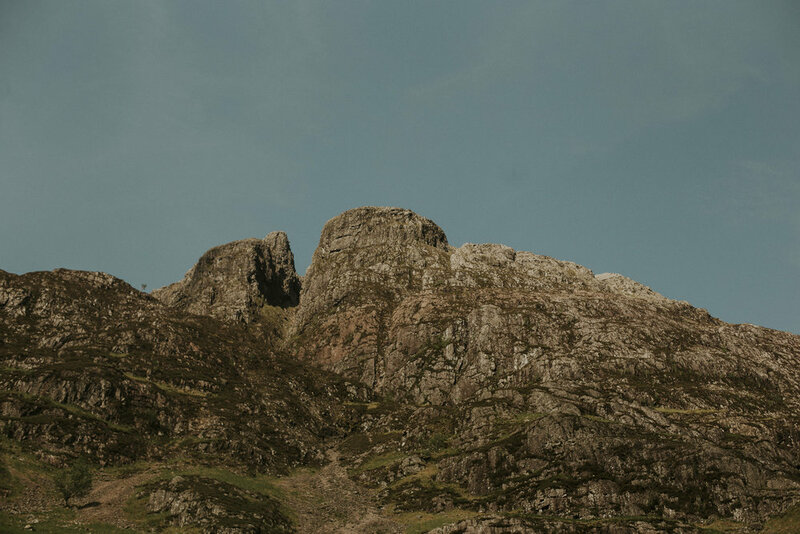 That's one of the places in Scotland that looks different each time you visit. 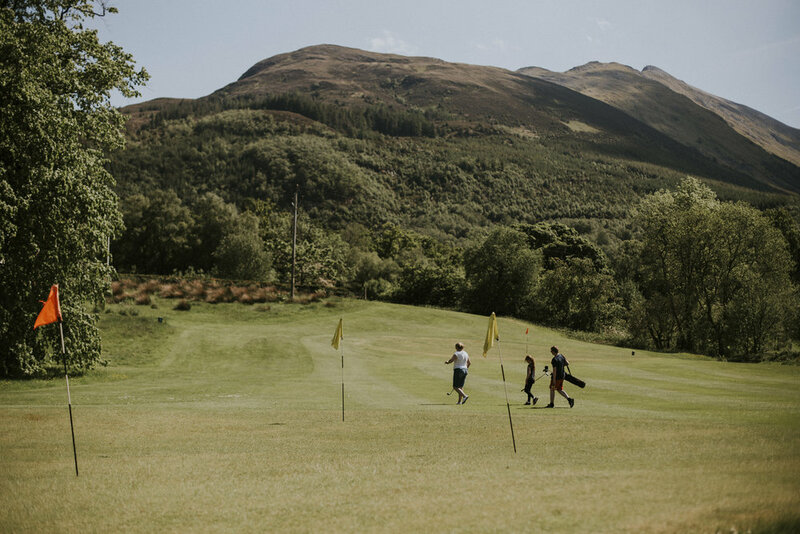 This time Highlands surprised us with a nearly tropical weather. 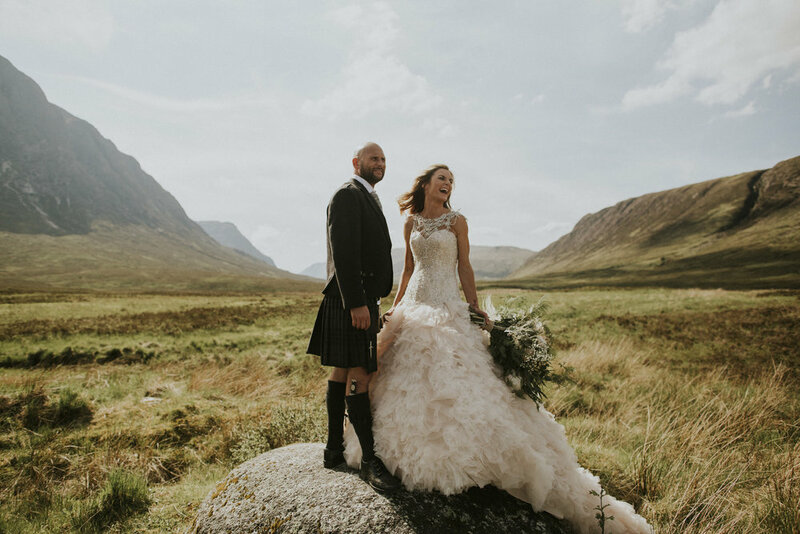 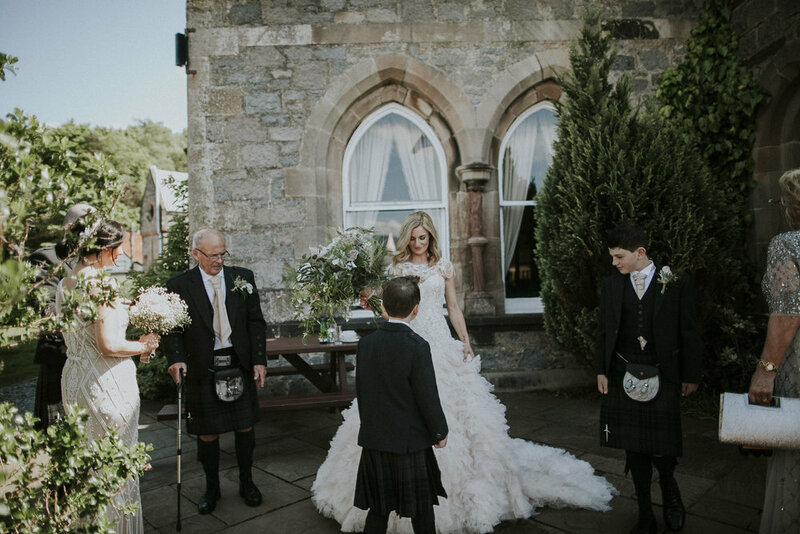 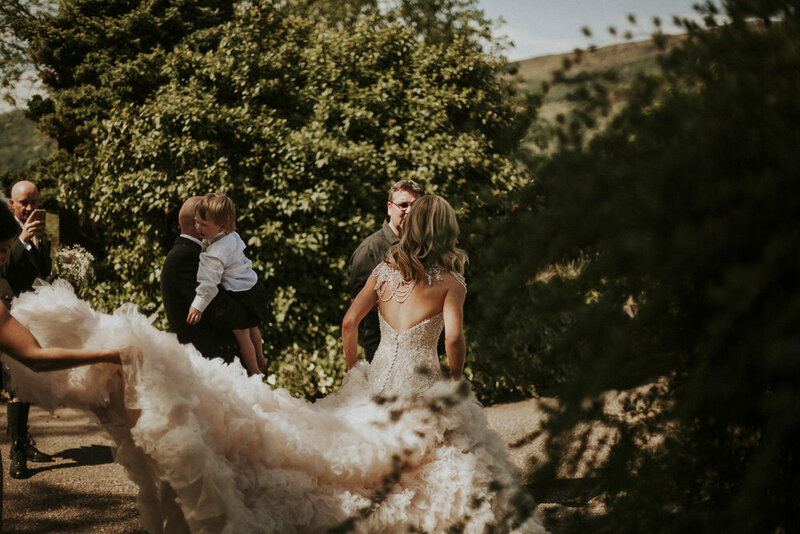 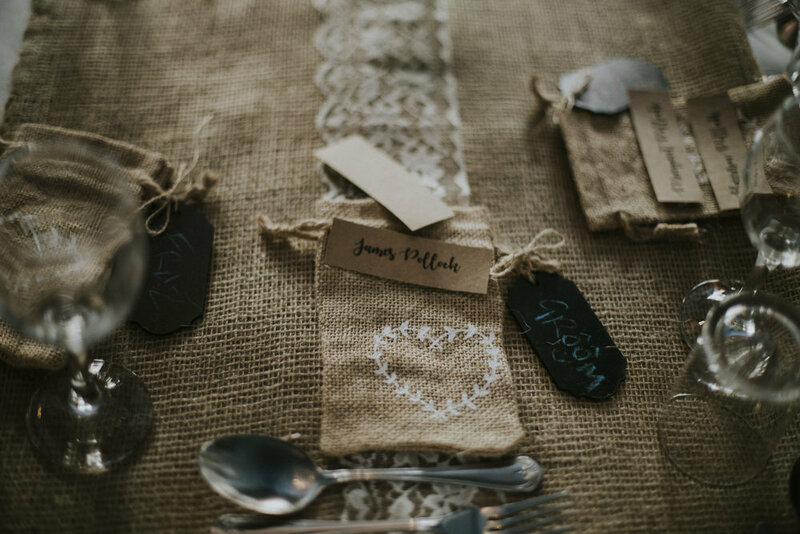 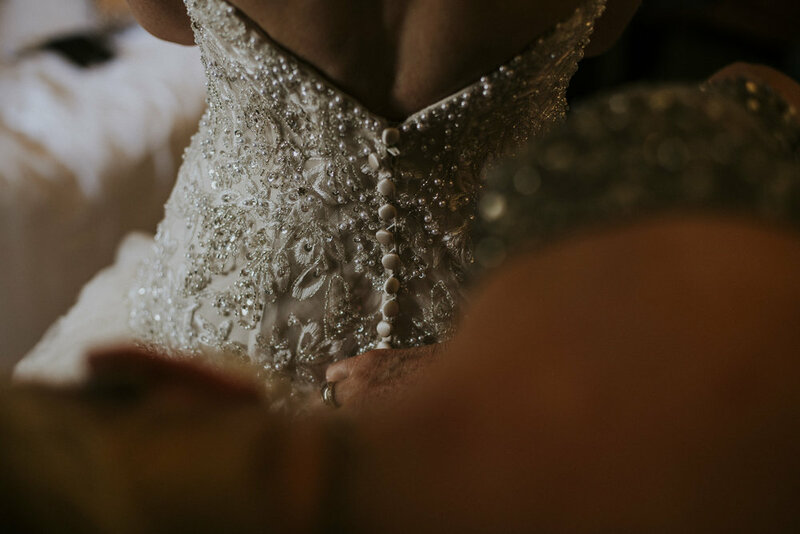 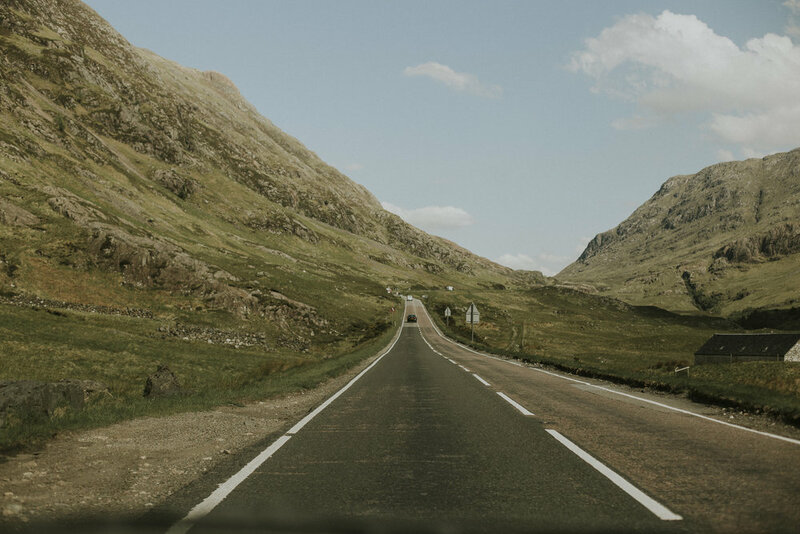 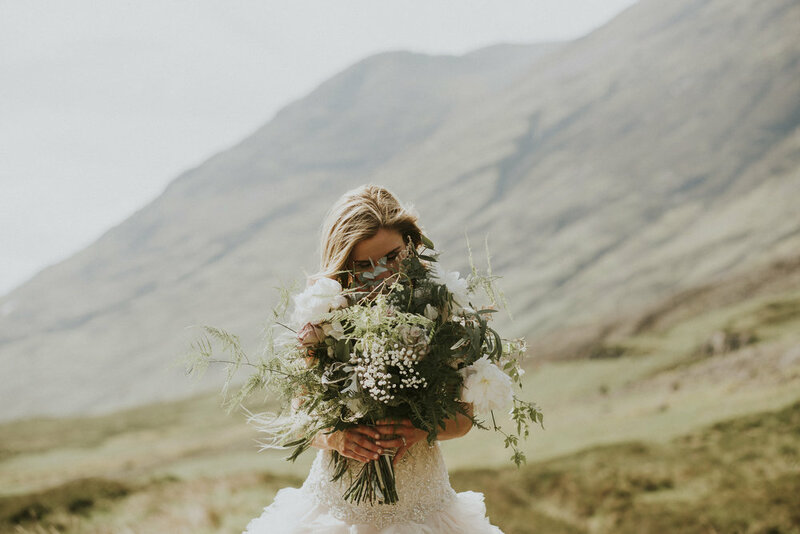 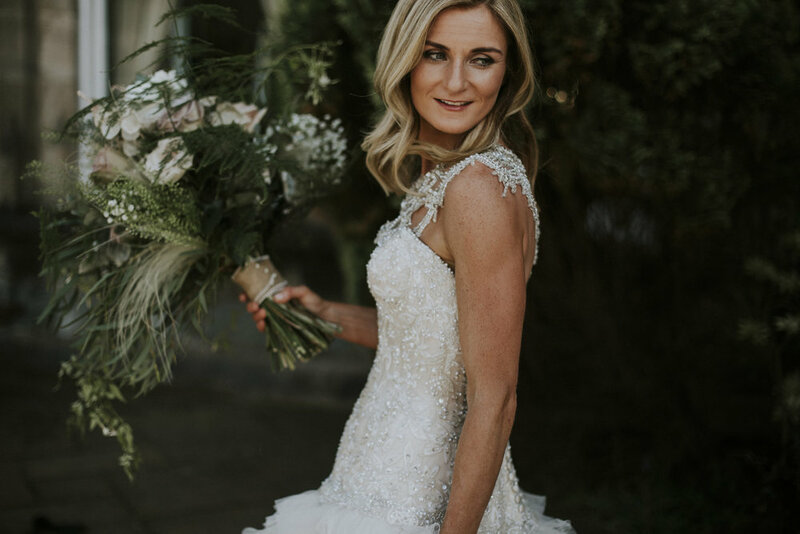 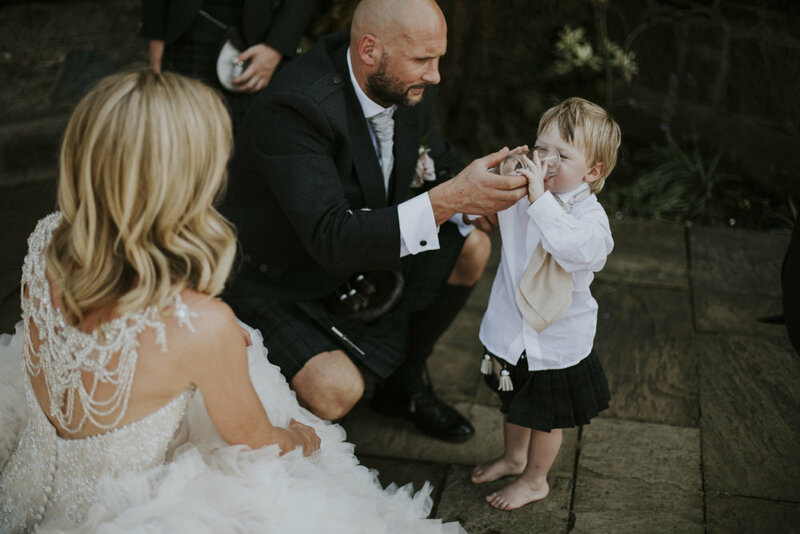 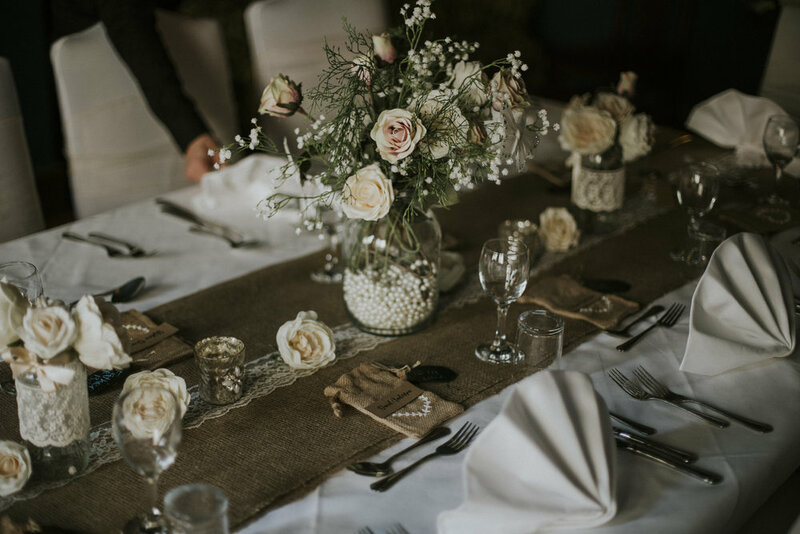 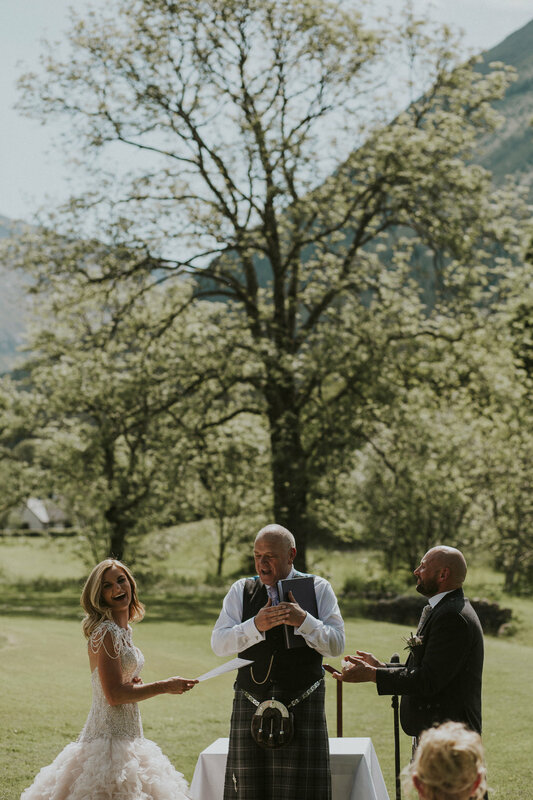 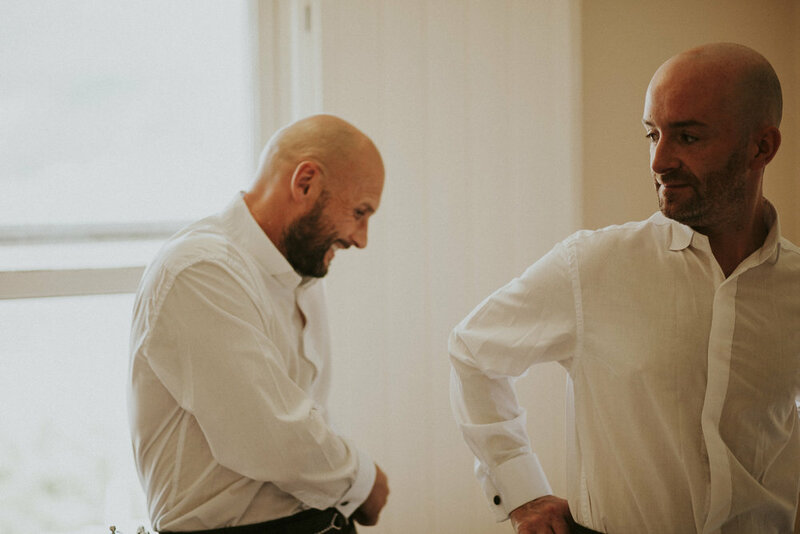 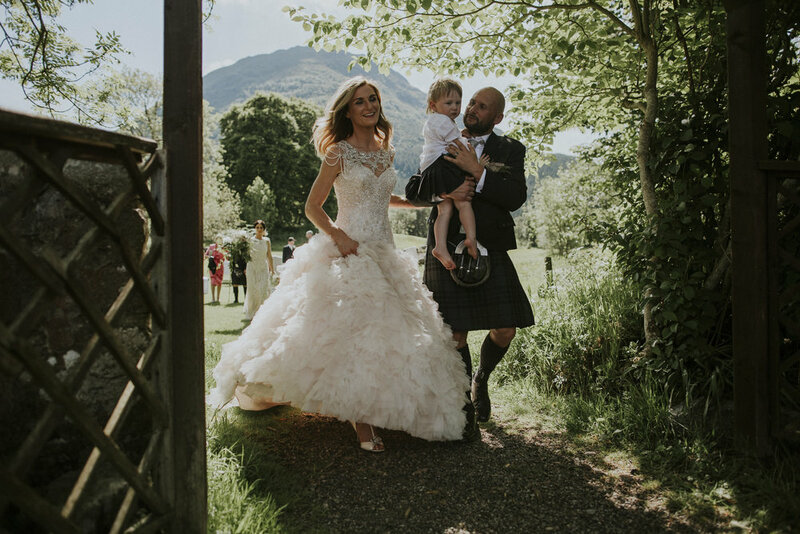 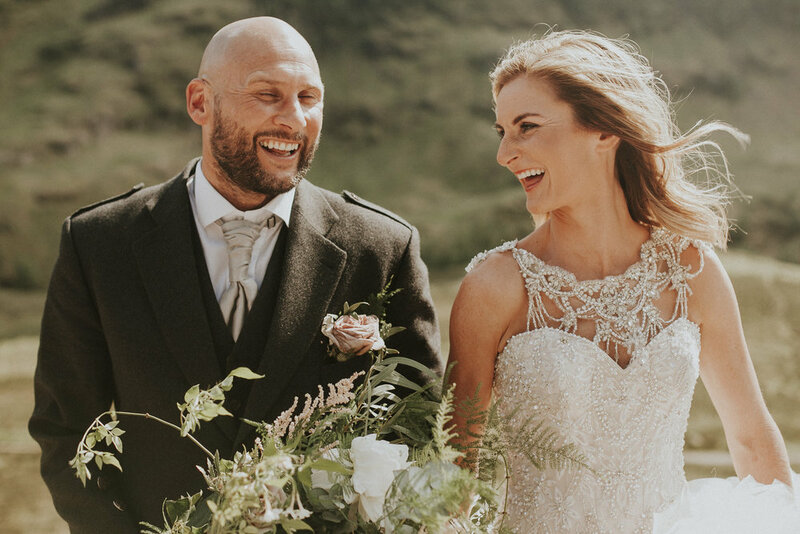 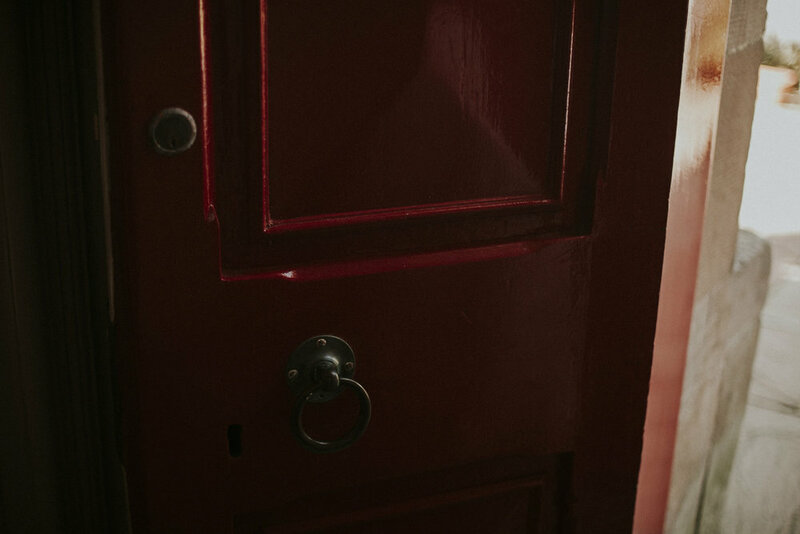 James and Nicola are full of energy and a very spontaneous couple, they had made up the desicion to elope in Glen Coe with their family and closest friends. 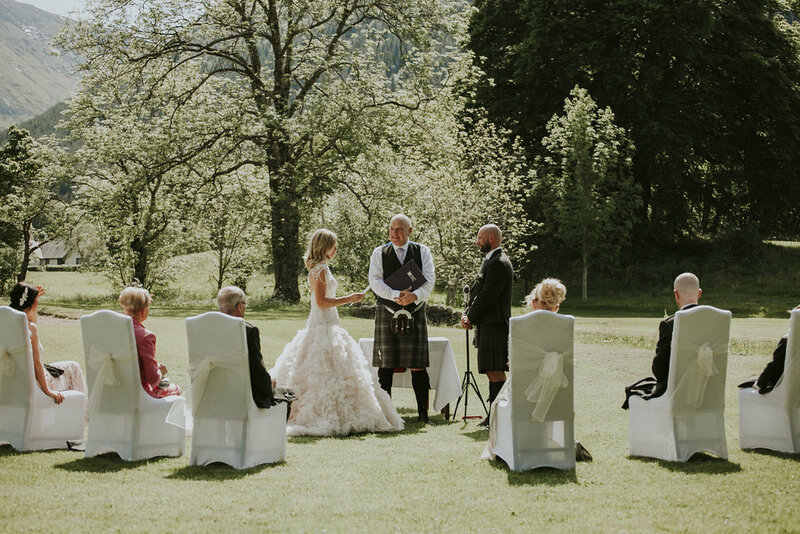 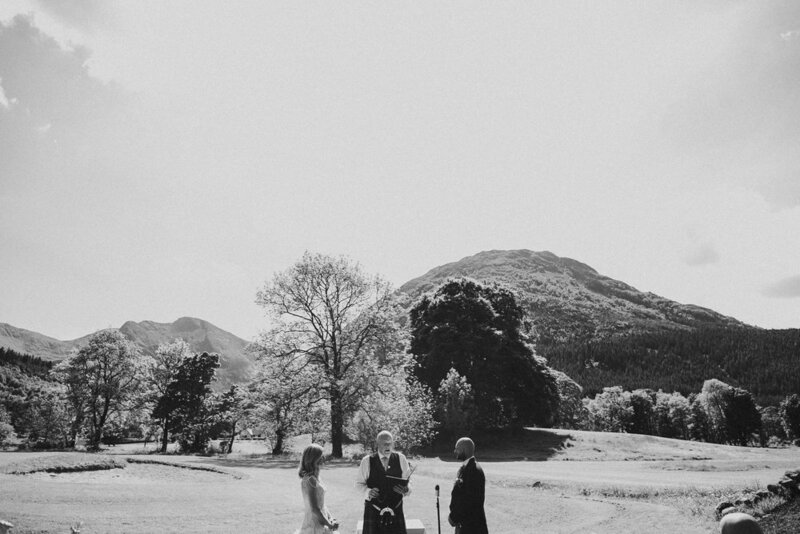 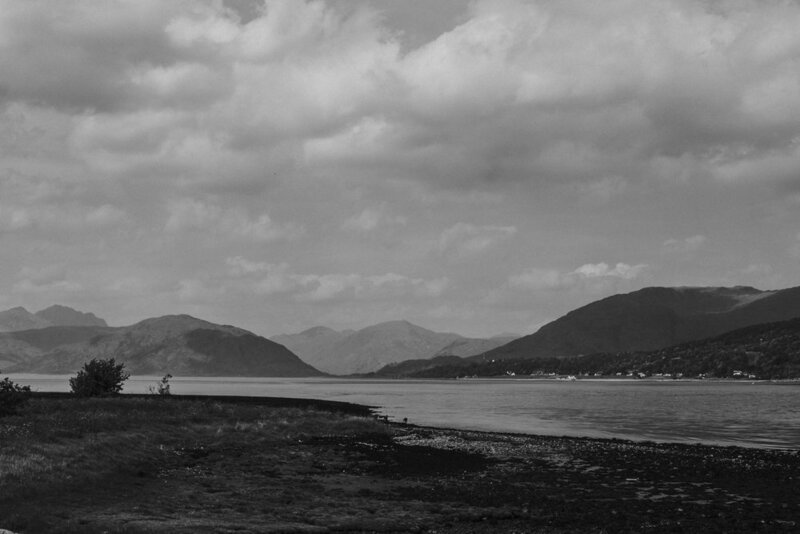 They got married in the golf court near The Ballachulish Hotel. 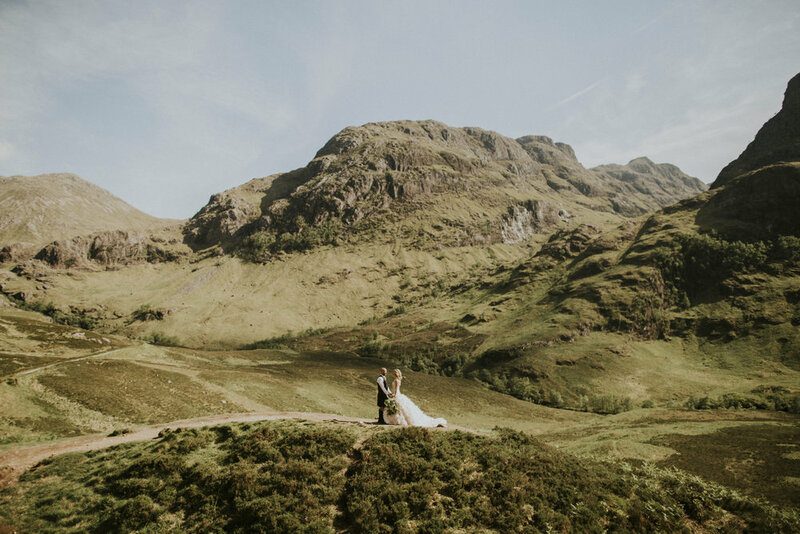 It was a pleasure to work with them and an unforgettable experience, hope to get back to Glen Coe soon as it is one of my favourite destination in Scotland.